Just browse through the page and choose any of the All Fools Day scraps that would best express your thoughts and feelings. You can also send scraps on facebook. 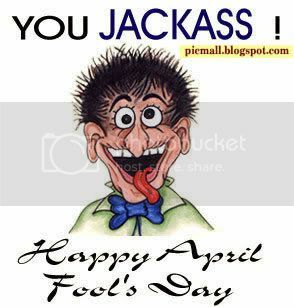 Celebrate the All Fools Day with your friends by sending the these images.